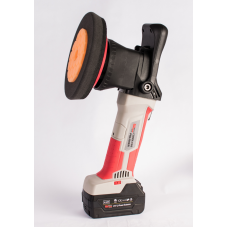 RBL's line of OEM quality tools make any job seem like a piece of cake! 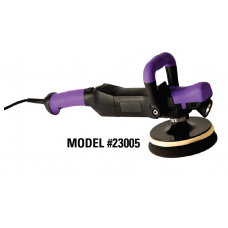 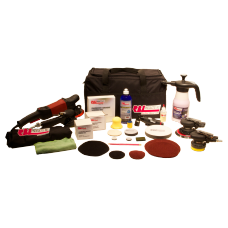 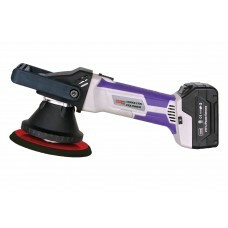 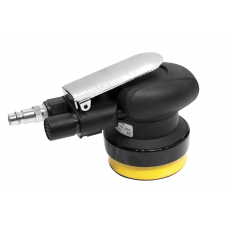 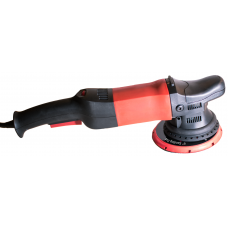 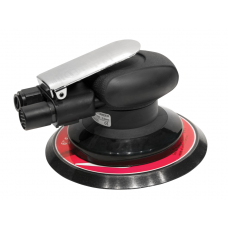 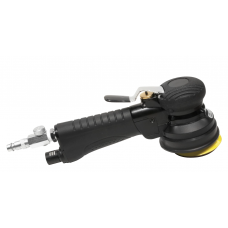 • RBL's 3" Random Orbital Air Sander is the perfect tool for the job that has a medium sized area to..
• The nibber sander is a random orbital air tool. 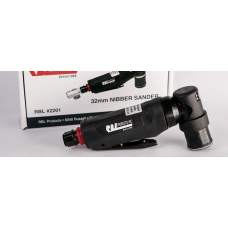 It is designed to work with the RBL 32mm sand..